Rewardable is a lovely moving gelding. 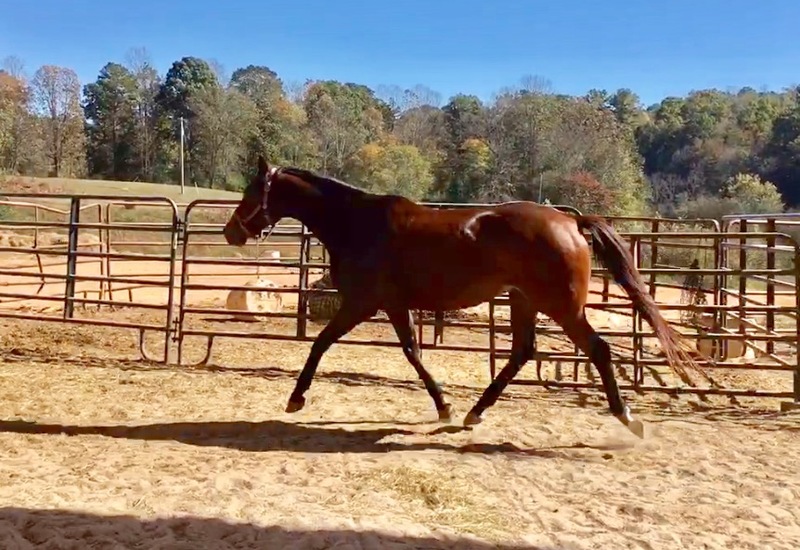 Rewardable has come back into our program due to his previous adopters have some life changes. "ABLE" as they called him has been ridden by a 12 year old girl for the last 2 years. He has been out on the trail ridden in water and consistently jumping 2ft fence courses. He has a lead change and is very rateable. While Able is very good at his job he is more suited for someone with quiet hands and control of their seat. He moves extremely well off seat and leg and will respond accordingly if you get stiff or clinchy. We will be posting updated pictures and videos soon. All PPE's are welcome at the adopters expense.